Welcomes You To Our Ranch. Thomas Ranch is a fourth-generation ranching operation located in eastern Sully county, near Harrold, South Dakota. Troy and VeaBea Thomas along with their daughter, Cally Thomas Kindred, and her husband Clint, own and operate the ranch where they run a stout herd of registered Angus, Simmental, Red Angus and Charolais cows, as well as 300 commercial cows. Each year on the second Tuesday in April, we host our Annual Spring Bull Sale at the ranch selling registered Angus, Sim-Angus, Red Angus and Charolais bulls. We also host our Annual Online Fall Born Sale each year the week prior to the bull sale. On the third Wednesday in September, we host our Annual Thomas Ranch Private Treaty Steer and Heifer Sale. 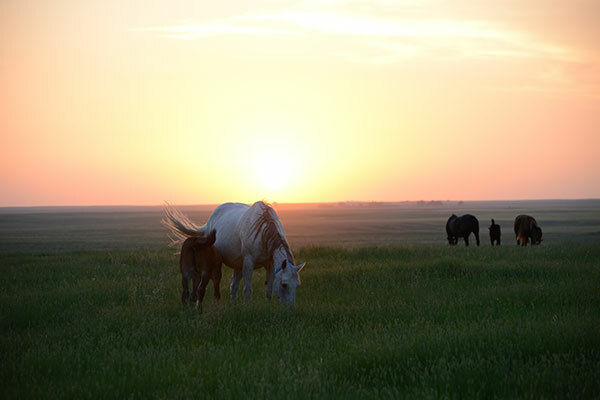 Groups of cows and heifers are available private treaty year-round at the ranch. Visitors are always welcome, and we’d love the opportunity to have you. Give us a call before you head out and we’ll have someone waiting to show you around. We appreciate your interest in our program. 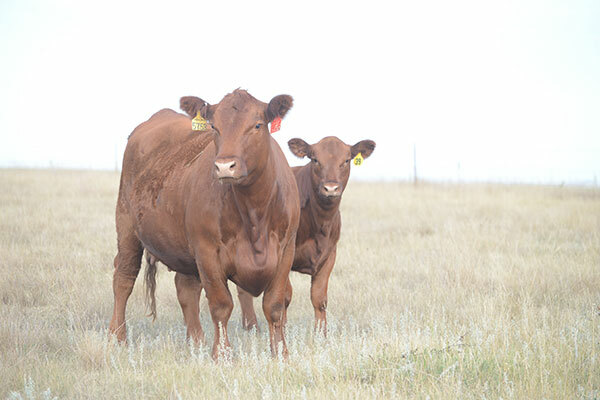 Our program consists of quality registered Angus, Simmental, Red Angus and Charolais genetics that consistently produce progeny who go on to be successful in both the show ring and the pasture. 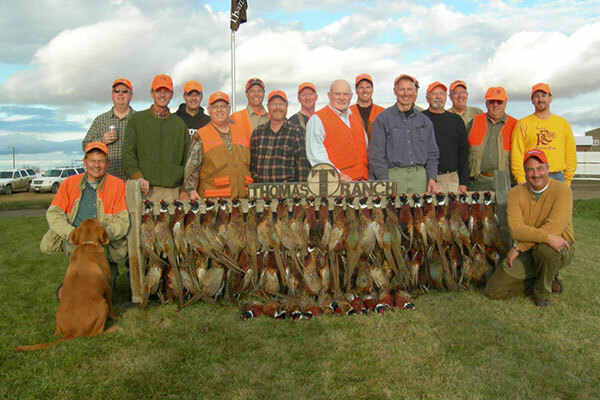 Whether you’re an experienced hunter or you’re just getting started, Thomas Ranch is the place to set forth on your next outdoor adventure. Contact us today about our pheasant hunts! Thomas Ranch is the home to top-notch performance horses. Our program is built around proven performers and producers. We’d love to help you find your next prospect.